As a healthy shopper, you often have your work cut out for you when trying to sort through certification labels on crowded store shelves. Wading through the information and understanding what’s best to bring home can be a full-time job. 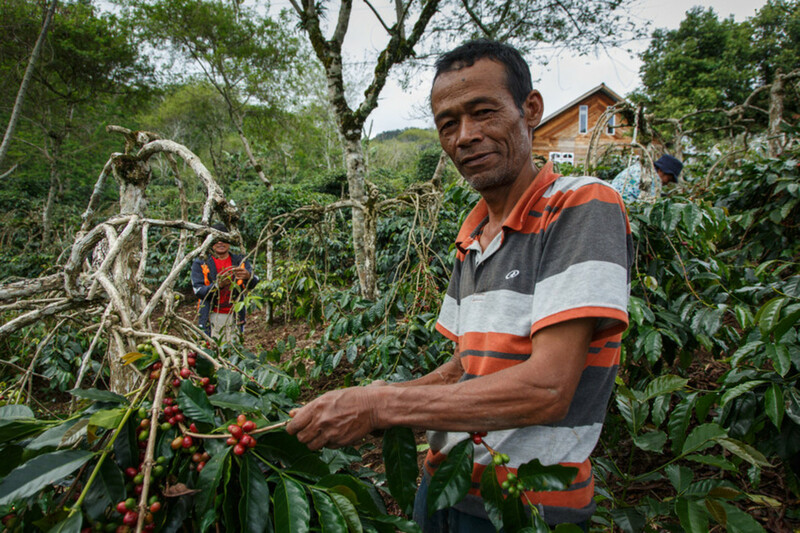 For many, the combination of organic and Fairtrade is a win-win. Organic is well understood by most – Americans spent a whopping $50 billion on organic goods in 2016 and demand has grown by double-digits nearly every year since the 1990s, according to the Organic Trade Association. We all have different reasons for seeking out organic products. For some, it’s purely health-driven, for others it’s about reducing environmental impact. If you fill your shopping cart with items that are Fairtrade and organic, it’s all of the above – good for you, good for planet, and good for farmers. 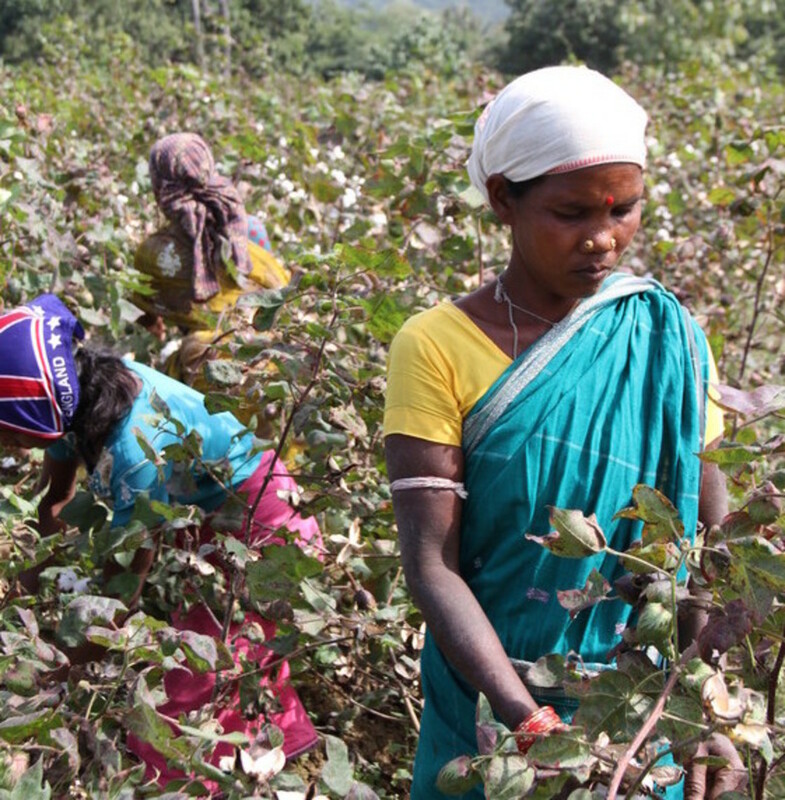 What does Fairtrade really mean? Many consumers have an inkling that Fairtrade is about better prices for farmers, but that’s only one part of the story. 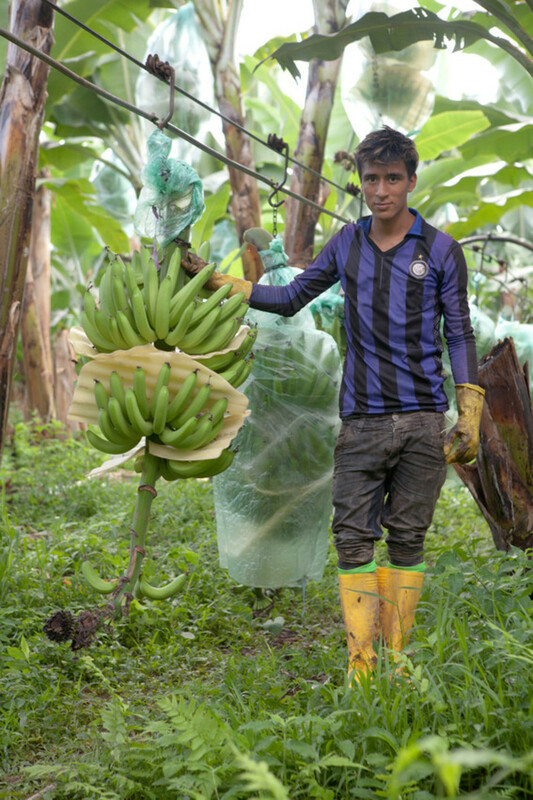 Fairtrade is one of the only certifications that looks at the entire supply chain to make sure everyone is doing their part to make the world a better place. 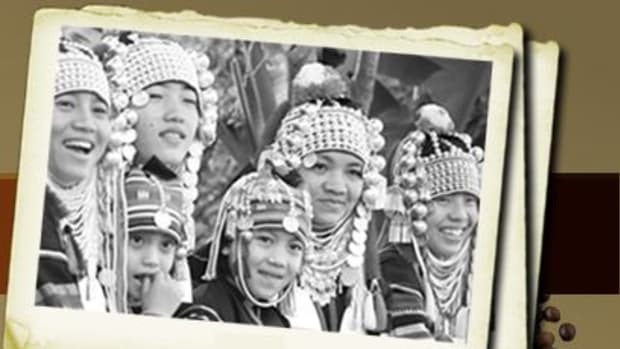 Farmers and workers, traders and brands all have to comply with social, economic and environmental criteria. This includes things like no child labor, improved conditions for workers, protecting water and soil health, and much more. 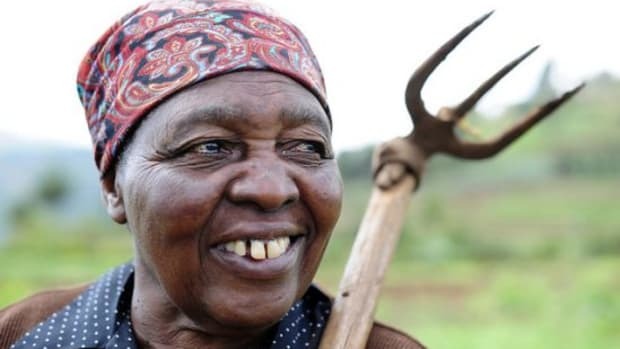 Plus, when farmers can sell their products as Fairtrade, they receive the Fairtrade Premium, an additional sum of money that they invest in community development efforts or improving their businesses. 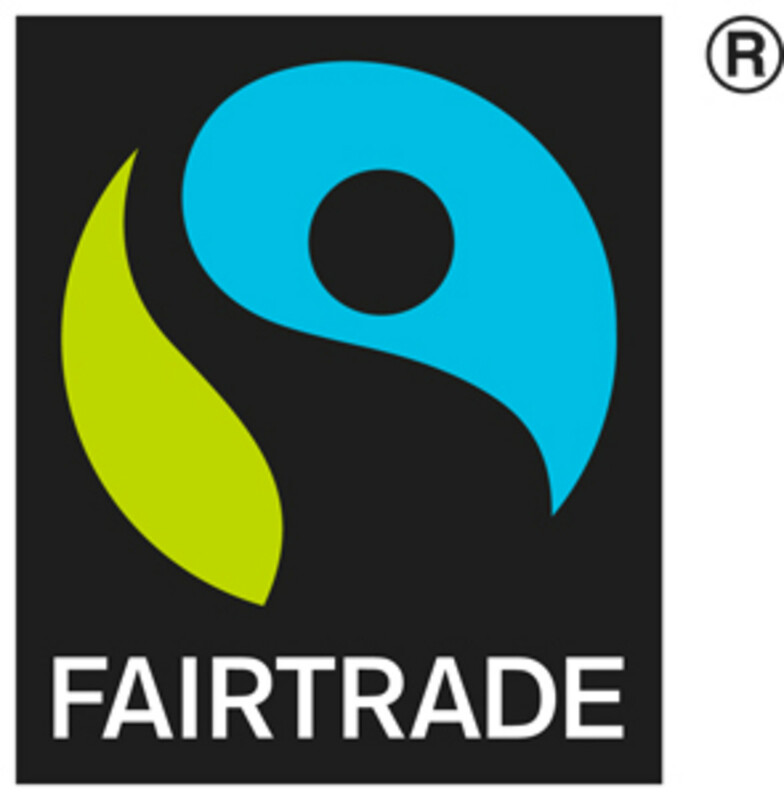 While there are a variety of approaches to Fairtrade, the blue and green FAIRTRADE label indicates that products meet Fairtrade International Standards, the most recognized and trusted certification system in the world. There are currently more than 32,600 Fairtrade products sold in over 140 countries. 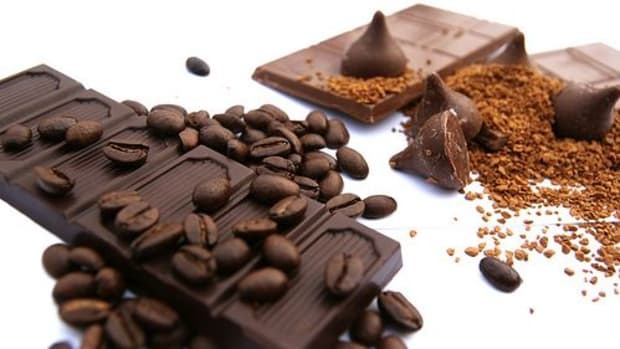 When most people hear the words fair trade, the first things that come to mind are coffee, tea, and chocolate. 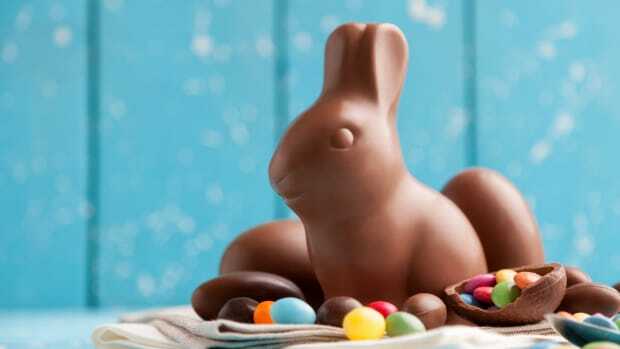 But you might be surprised at the variety of items that are both Fairtrade and organic. And even Rice Noodles from King Soba! Products like these support the more than 1.65 million farmers and workers around the world that are part of Fairtrade organizations. For many of these groups, the type of small-scale, sustainable agriculture that organic embodies is important to their communities. More than 56 percent of Fairtrade farmers are also certified organic and many are in the process of converting to organic production. While organic products are certainly good for consumers, Fairtrade Standards include a price incentive to encourage conversion to organic production. 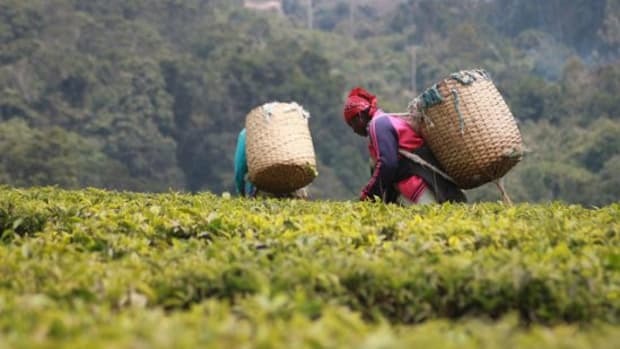 For many farmers in Fairtrade certified organizations, the higher price that organic products command combined with lower input costs, and environmentally-friendly production make sense. 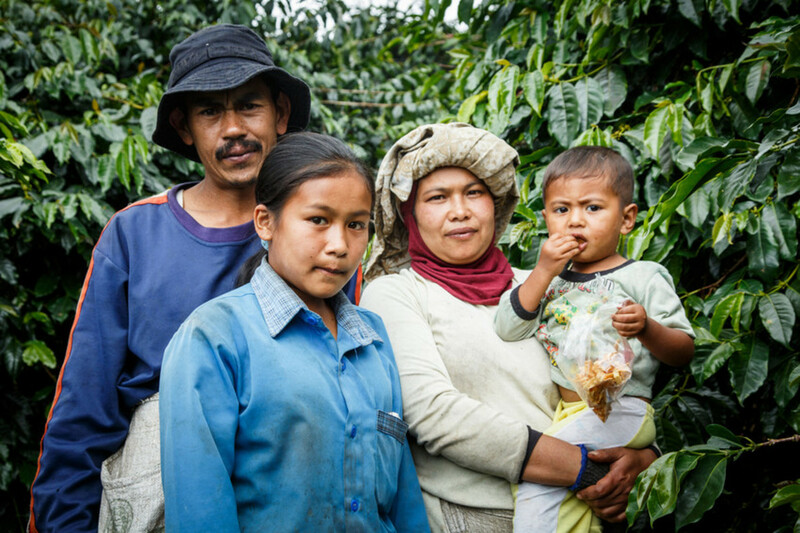 In Indonesia, the 5,671 farmers of the Koperasi Baithul Qiradh Baburrayyan (KBQB) cooperative are committed to producing 100% Fairtrade organic coffee. The farmers of KBQB weren’t always farming organically, relying on herbicides until they recognized the negative effects on trees, their coffee, the environment and even their health. “Coffee is our source of life, and our future is in coffee. I believe that training is important to be professional farmer. 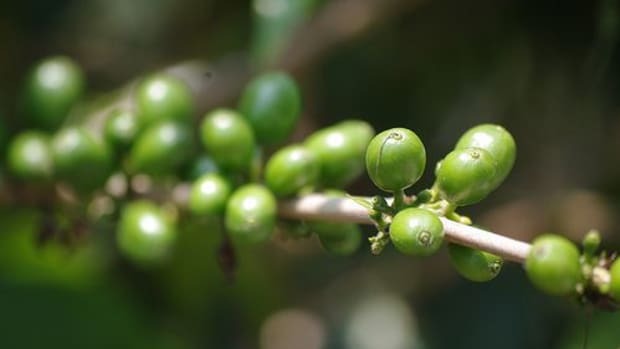 We used to do it like our forefathers, now we are professionals, and we farm based on knowledge and skills,” said Sobur of KBQB who farms coffee on 2.5 acres of land. The cooperative now makes strong investments in training farmers to improve quality while maintaining strict production standards. Study after study demonstrates consumers’ interest in where products come from and how they’re produced. 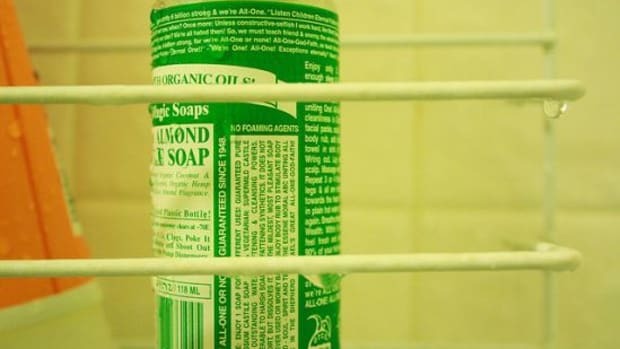 Recent research from GlobeScan, found that over 50 percent of consumers surveyed had purchased USDA Organic certified products in the previous six months; 26 percent had purchased fair trade products (at a similar level to locally-sourced products). When asked to spontaneously name types of labels they’re familiar with 21 percent of consumers mentioned organic. Although consumers are less familiar with fair trade labels, their presence has a ‘halo effect’ on brands. 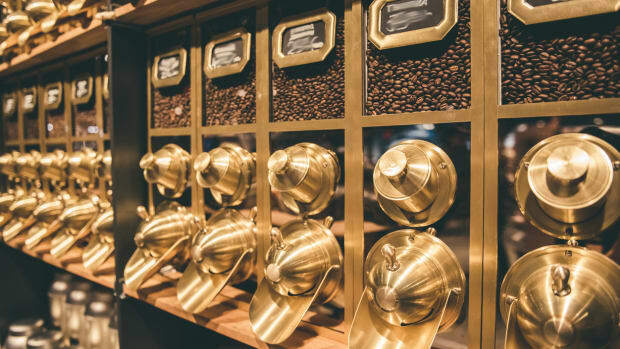 Over 80 percent of consumers said they would view a brand more favorably if it had a fair trade label and 75 percent said they would recommend fair trade products to friends and colleagues. With the continuing growth in interest in organics and Fairtrade, you can boost your impact by sseeking out products that certified by both ensuring that you not only have access to healthier products, but that farmers and workers are treated fairly.